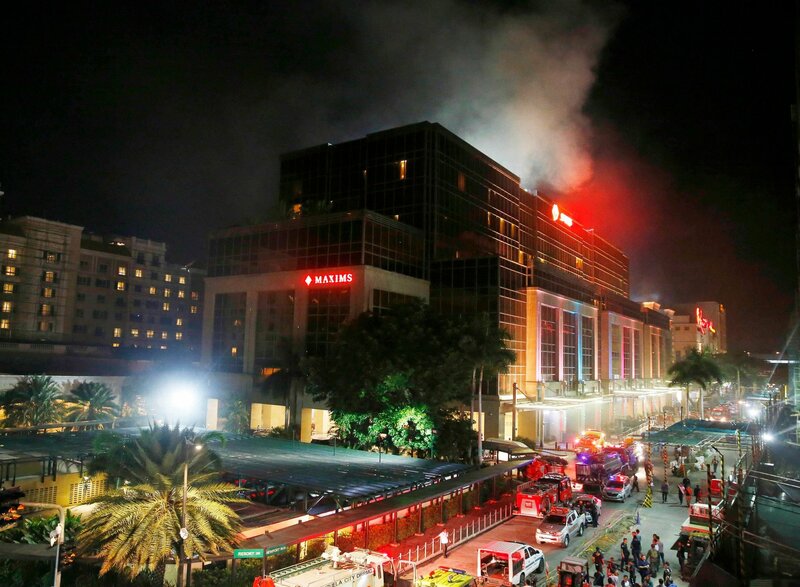 The assailant used a M4 carbine to carry out his attack on the Manila Casino. ISIS claims credit for the attack. ISIS also claims that Paddock converted to Islam sometime in the spring. Some say that Paddock made an ISIS video. Who radicalized Paddock in the Philippines? Or was Paddock radicalized in Saudi Arabia?